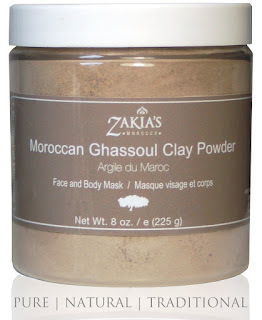 I've tried different masks before on my face but I've never tried a clay mask like Zakia's Moroccan Ghassoul clay mask. This type of mask is one you mix up by yourself instead of being already made and ready to apply. It mixes well and you gradually add water to get it to the right consistency. I applied a thicker layer so it took a little longer, but I feel like you get better results with a thick layer. This mask claims to remove impurities and tighten up your face and pores. Once I rinsed this off my skin looked nice and even and my pores were noticeably smaller. I love it just for that fact! This is recommended weekly so I'll definitely continue to do it. You can also use it for your hair but I haven't tried that yet. 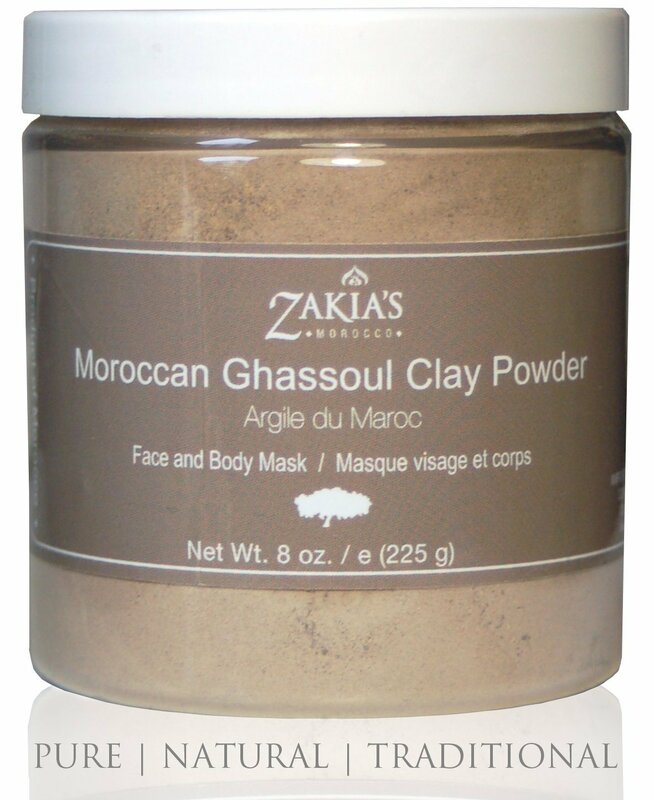 If you'd like to purchase this product, you can go to Zakia's website here. Zakia also has a giveaway going on so you can enter for a chance to win! There are some other great products by this brand that would be great to try. Sponsored post by BrandBacker. I received this product for free in exchange for my honest and unbiased opinion. All comments are my own. I was not paid to write this post. Follower of Christ, Happily Married, Mommy of 4...treasuring these sweet moments and thanking God for all the blessings along the way.